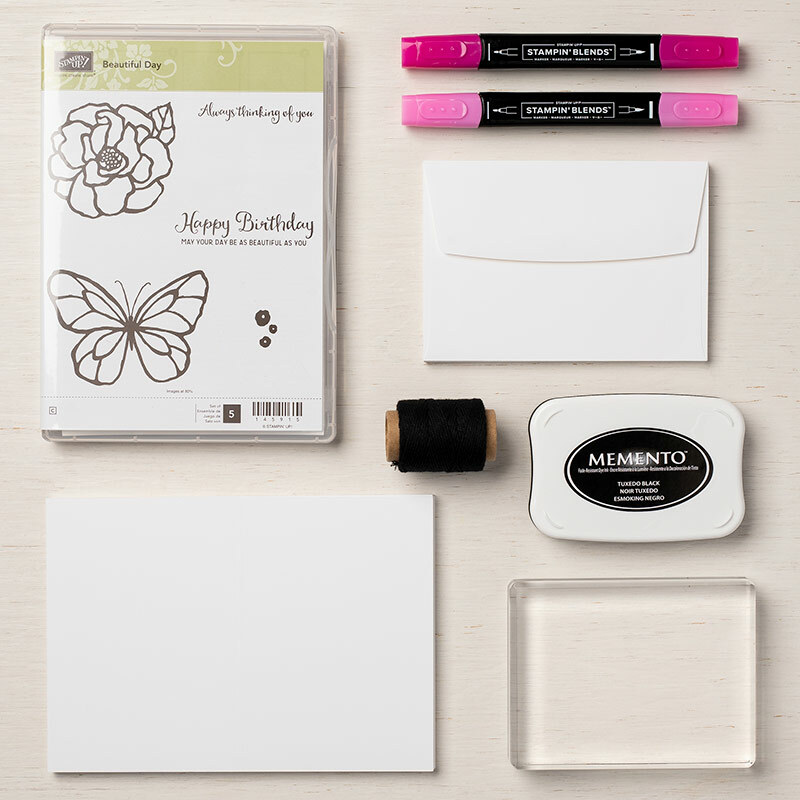 This entry was posted in 2018-2019 Annual Catalog, Birthday, Bonus Offer, Cards, Cards Classes, Christmas Cards Club, Classes, Designer Series Paper Buy 3 Get One Free!, Garden Impressions Suite, Special Offers, Stampin' Blends, Stamps, Starter Kit, Tea Room Suite, Ultimate Bundle Starter Kit, Uncategorized. Bookmark the permalink. 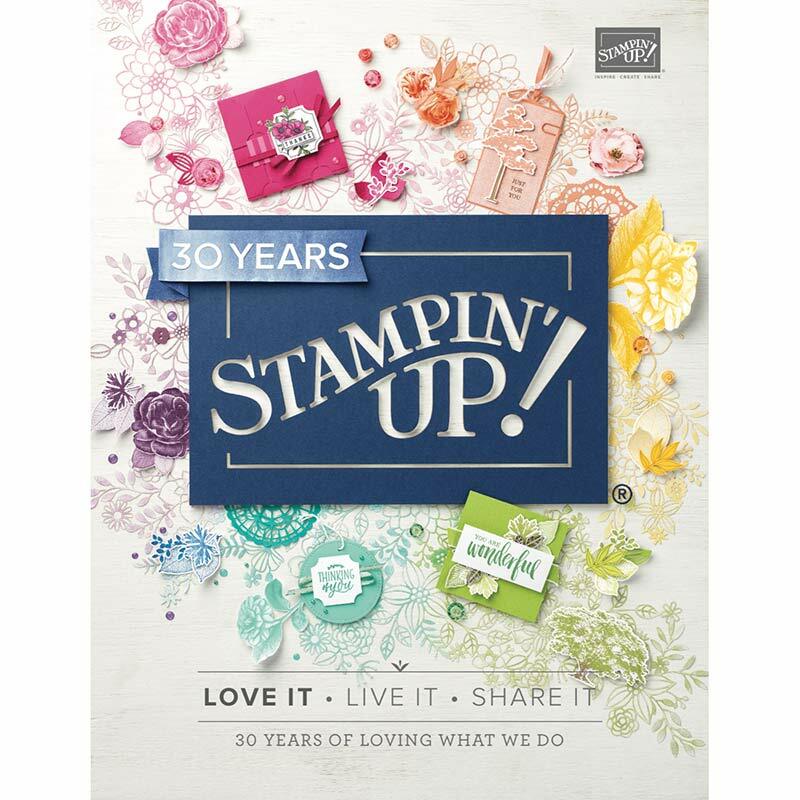 ← Super Summer Stampin’ Specials!